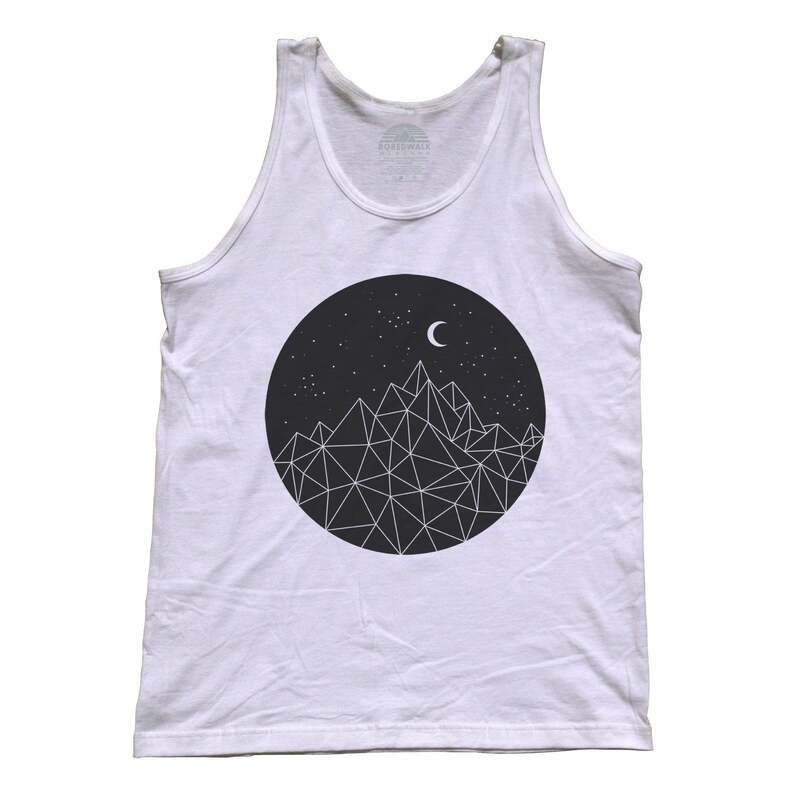 SHIRT STYLE (REQUEST CUSTOM SHIRT STYLE) Unisex Tank Top Boys TShirt Girls TShirt Ladies Scoop Neck Fleece Ladies TShirt Ladies Vneck Mens TShirt Unisex Fleece More Options Please! 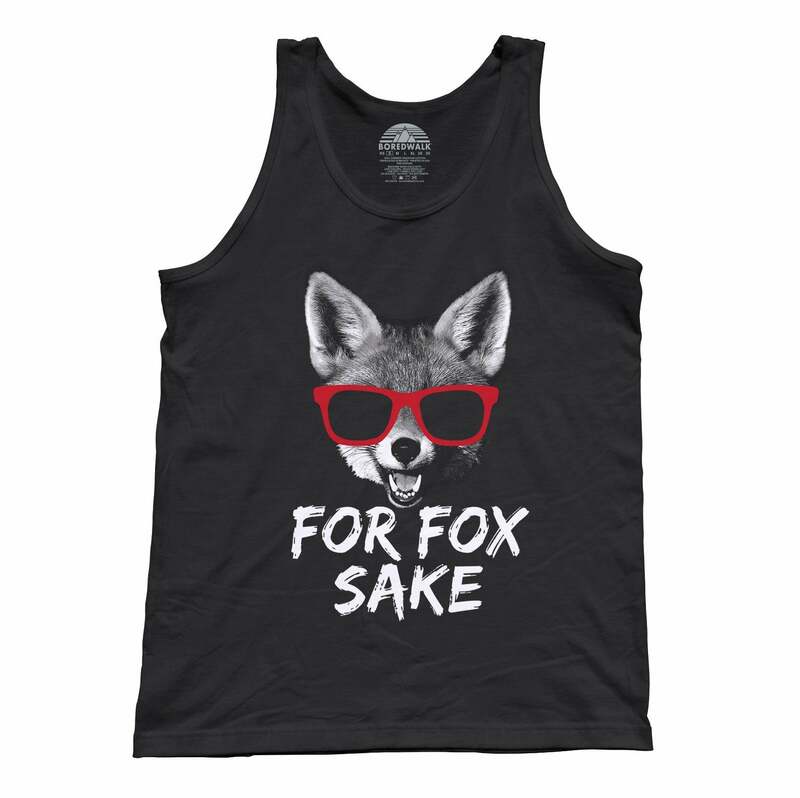 Celebrate our favorite solitary member of the Canidae family with our geometric fox tank top! 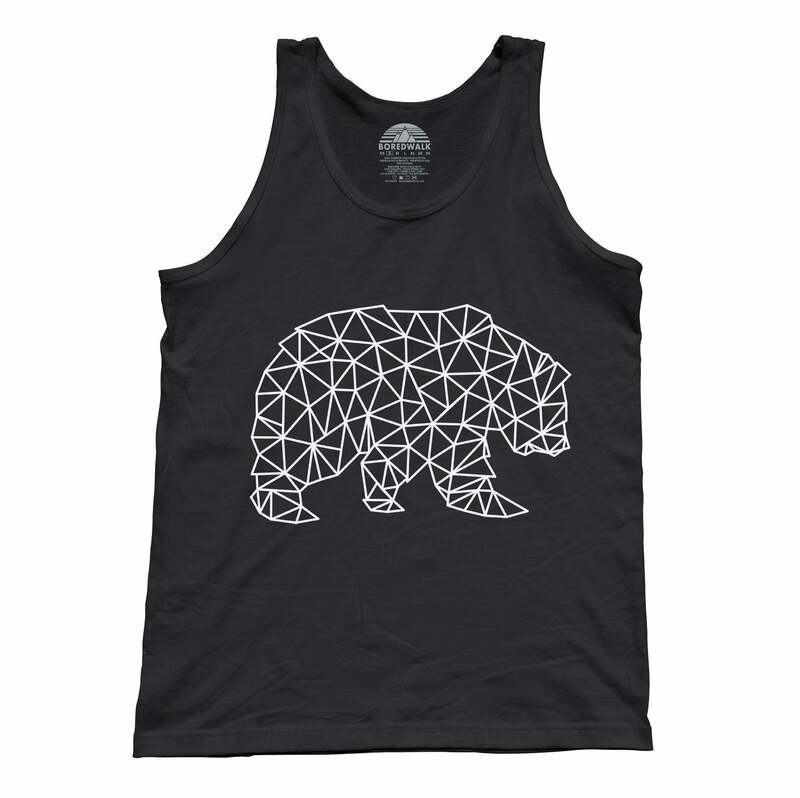 This abstract fox shirt features a retro geometric design, that geometry and wildlife lovers are sure to appreciate. 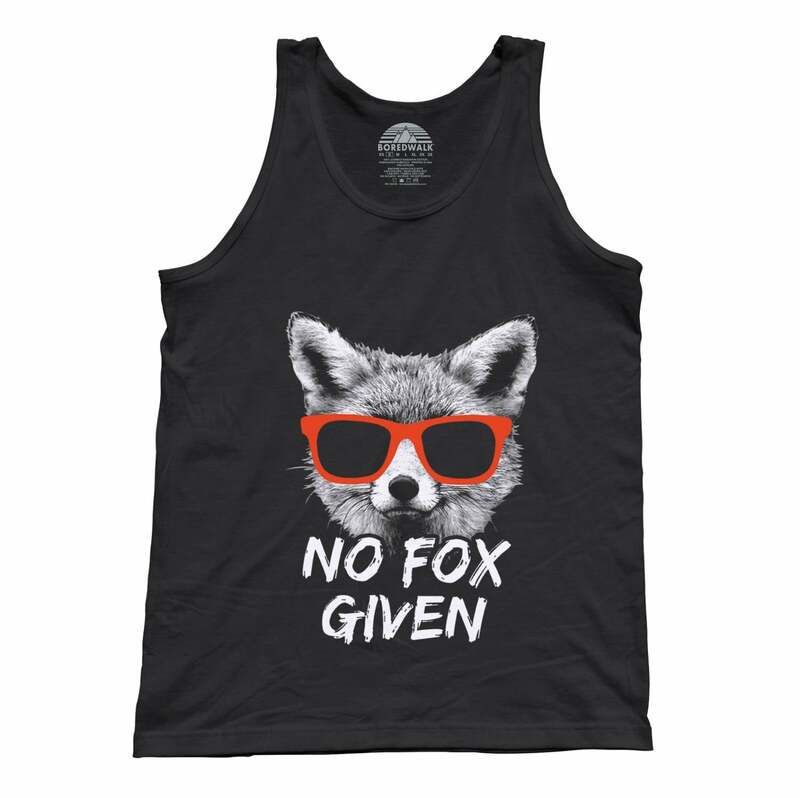 Whether you're looking for a cool triangle shirt, geometric shirt, geeky tank top, hipster aesthetic tank top or a timeless decorative pattern that just looks cool, our fox tank top is an attractive design complete with a 1980s abstract aesthetic that is definitely a fox lovers dream!